Getty ImagesCambridge Analytica whistleblower Chris Wylie at a speaking event in London on March 26. 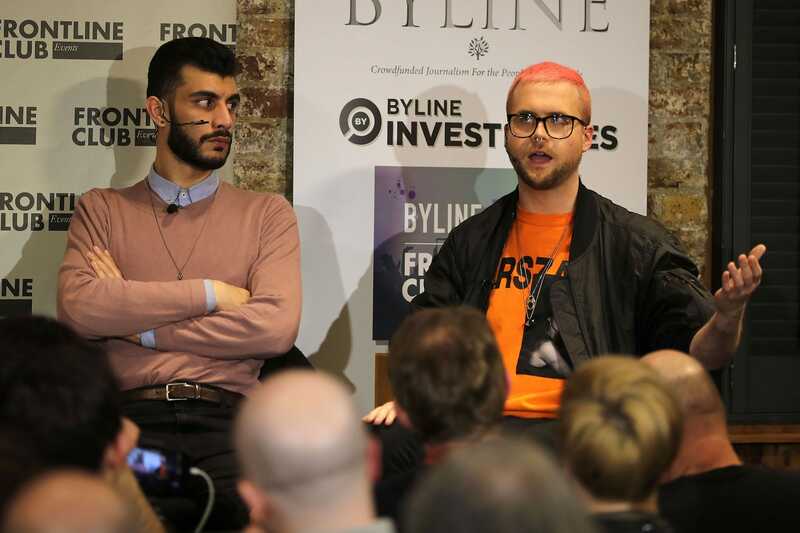 Chris Wylie described to a London audience how Cambridge Analytica’s “insanely” effective operations targeted voters. He said that programs associated with their work had conversion rates as high as 10%, more than 10 times greater than comparable efforts. It comes after Wylie’s work was derided by US political operatives who claimed that Cambridge Analytica’s “secret sauce” was nothing of the sort. Wylie says he has given documentation of the figures to The Observer, which has yet to publish them. The whistleblower behind the Cambridge Analytica scandal has refuted claims that the company’s much-vaunted micro-targeting technology doesn’t actually work. Chris Wylie, the 28-year-old who sparked a scandal around alleged misappropriation of Facebook data by his old employer, said that its micro-targeting efforts were 10 times more effective that those of rivals. At a talk in London on Monday night attended by Business Insider, Wylie cited statistics for the first time attempting to quantify the effectiveness of the micro-targeting campaign Cambridge Analytica and its associates undertook. Getty ImagesWylie (right) with fellow whistleblower Shahmir Sanni. It’s an implicit rebuke to claims from US political operatives, published by Business Insider, that Cambridge Analytica did not actually have the “secret sauce” it claimed. An ad’s conversion rate describes how often somebody does the tangible thing the ad is asking them to do, which could be to join a mailing list or to buy something. It is a higher bar than a clickthrough, which could see someone follow a link but do nothing else. Most ads have a conversion rate of 1% or less, Wylie told the audience at the Frontline Club in central London – but he saw evidence that Cambridge Analytica’s ads had conversions as high as 10%. Wylie said that he had provided more detailed documents and figures to The Observer newspaper, but that it had so far declined to publish them. 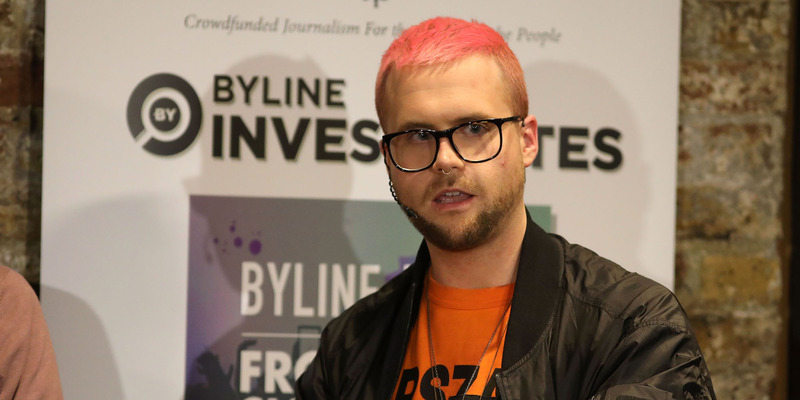 Wylie said he saw the rates in documentation produced by AggregateIQ, a Canadian data company in the same umbrella group as Cambridge Analytica. “So AIQ, when I was at Cambridge Analytica and we were working with AIQ, they, one of the things I gave to The Guardian, though they haven’t been published, is conversion metrics. “They have insanely high conversion metrics – a conversion is where somebody not only clicks on the material that you’re presenting to them, but then follows through on a particular action. The description runs contrary to that of some Cambridge Analytica clients in the US. Smith said the company’s ineffectiveness is an “open secret” in US political circles.